Doing Better: Natural Hair and Body Products | All Things Ali J. So for years, I have been all about products. Hair products, skin care products, makeup products….products, products, products!!! The more I had and the more expensive they were, the better. I mean if it costs a fortune it’s gotta be good, right? Wrong! I’d like to say it was because I educated myself and realized I was actually hurting my hair and skin that motivated me to make the switch. Instead it was being diagnosed with a horrible skin condition called Perioral Dermatitis. I have now battled this condition for 9 months. After finally seeing a dermatologist a few months ago I finally found out it was more than horrific acne. I was told the only way to get rid of it would be two months of intense antibiotics. Not only did I not want to do this to my body ( I hate going on antibiotics for even 10 days) but I am still breastfeeding. Even though my son is two and a half neither one of us are ready to give up that relationship, and definitely not for something as vain as my face. So I resolved to find a natural cure. I am far from cured but I have seen a remarkable improvement. It took awhile to find a combination that seems to work for me but I think I am finally there! Along the way I have come to realize that the products I was using in the past were not only unnecessary but harmful! If this condition does resolve itself I will never again go back to using all the name-brands and harsh chemicals that I was before. If I pay so much attention to what I put in my body, all organic, whole unprocessed foods, than why would I not do the same for the outside? 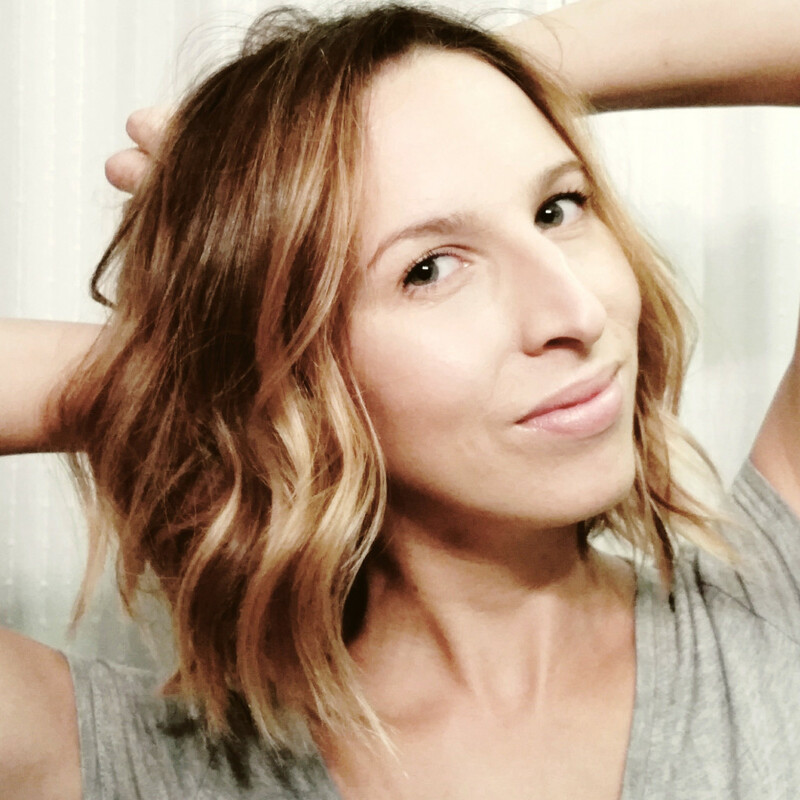 Not only has my dermatitis cleared up but I’ve noticed other vast improvements and benefits to my new skin and hair routine. The following are a few of my favorite new products and the benefits I’ve noticed from each one. First off, with Perioral Dermatitis your skin becomes ultra sensitive to sulfates, fluoride, and out of all things cinnamon. They recommend to not use anything on your face including makeup! I fought against this advice for awhile because my rash got so bad it was embarrassing to go out in public. So I bought even more expensive foundations and concealers to hide it. As soon as I would put them on it would start itching and burning and by the time I washed my face at night I looked like a character out of X-men. I finally cut out all products containing fluoride and sulfates, tossed the expensive department store makeup and made a fresh start. The first to go was my shampoo and toothpaste. I found a sulfate and fluoride free toothpaste at the local health food store and after being inspired by the lovely Cassidy from the Chaotically Composed blog I made the switch to co-washing. This is by far, THE best change I have made. 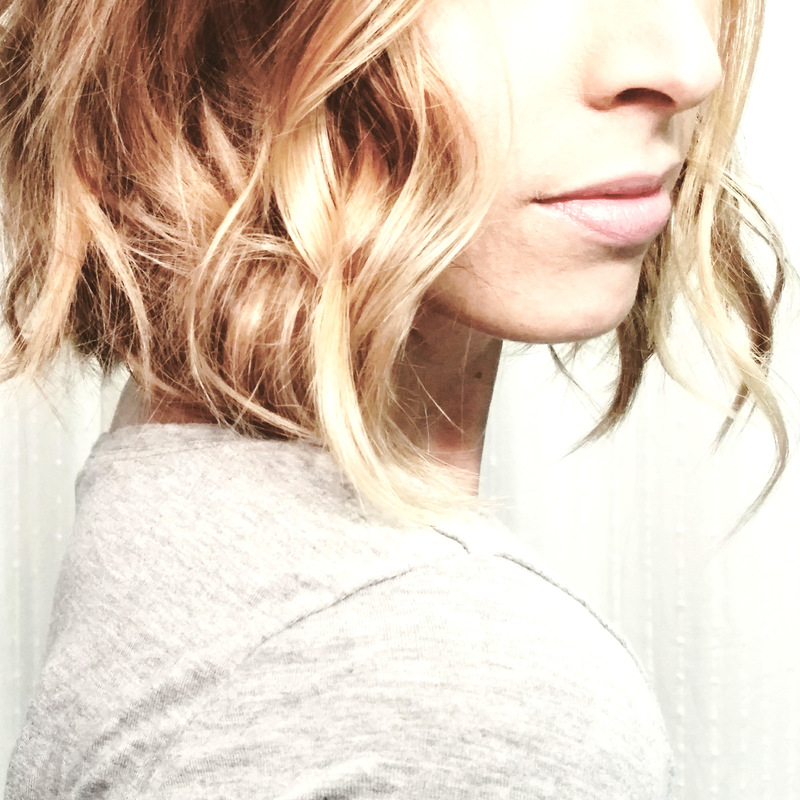 My hair is 100% healthier, fully and more manageable than ever before. I thought co-washing might not be for me since I have fine, thin, straight hair. I was afraid it would weigh my hair down but it has actually done the opposite. The body my hair now has is incredible, and I don’t have to use any other products after washing! I found this amazing co-wash at target. 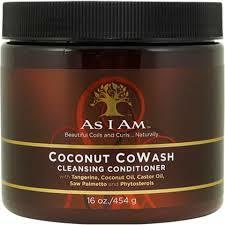 It’s affordable, makes your hair totally awesome and smells like coconuts. ‘Nuff said! Moving on to my new skin-care routine. 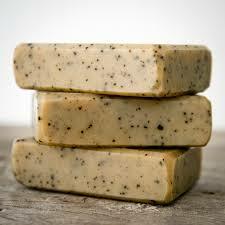 For my body I now use locally made goats milk soap from the Four Sisters Soap and Tea Emporium. My favorites are their tobacco scented bar and the coconut lavender. 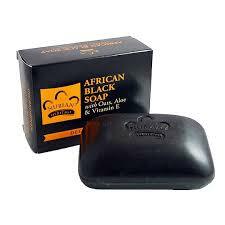 For my face I use an African Black Soap bar. Again this has not completely gotten rid of my dermatitis but it has drastically improved it and I feel with continued use it will only get better. First I wash my face at least twice daily with it. Use cold water if you have perioral dermatitis because the little bugger loves hot water and it will become inflamed whenever you use it. 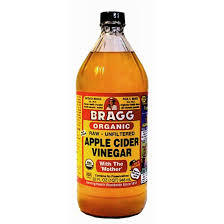 Next I make my own toner out of UNFILTERED Apple Cider Vinegar. Make sure it is a brand that is organic and has the “mother” in it to receive full benefits. I use it before bed, as the smell is very strong, only subjecting my husband and son to the scent…sorry guys! 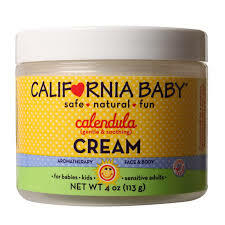 The ACV tends to dry up the dermatitis and it begins to get very crusty and flaky…gross….so in the morning after washing with the African Black Soap I moisturize with Calendula cream. 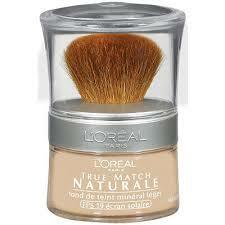 After applying the calendula cream, if I am going out, I now use L’oreal True Match mineral powder foundation and blush. Prior to using this I was a liquid foundation kinda girl and hated powders with a passion! But this gives me excellent coverage, even better than my top shelf department store makeup gave me. It looks incredibly soft and natural and hides my dermatitis like nothing else. It is also the only makeup that hasn’t made the dermatitis itch or burn. So there you have it, all of the products I currently use on my hair, face and body. If you try anything out of all of these I highly recommend co-washing especially if you have naturally curly hair. One more added benefit to going all natural is I have so much more room in my bathroom cabinets and traveling is a breeze! I am still on the hunt for a good body moisturizer and I’d love any suggestions. I’m currently using a mix of coconut and olive oil after I shower but I don’t like the residue it leaves and it makes my skin a bit too oily. I’d love to hear what naturally based products or methods you all love or if you decide to try any of the ones I’ve discussed here please let me know how you like them. One of my all time quotes is from Maya Angelou and it is “Once you know better, do better.” We can all do better. As we grow and learn we find ways to take better care of ourselves and those we love. It can start small and be simple minuscule tiny steps. Tiny steps towards a better, healthier, happier you. The smallest of changes can all add up to make the biggest difference so let’s all show appreciation for what we have and take care of ourselves the best way we know how. Much love and hope everyone is having a fantastic week!